But the question is: Will the sauna increase your performance? To answer that you will need to know the byproducts of working-out/training: it increases energy consumption. This has several consequences: energy consumption produces heat and waste products, and damage to the body that needs to be repaired (not only muscles; bones, tendons, soft tissue and blood vessels are all exposed). There is research on the subject, Scoon et al (3) did a study with well trained runners asking them to sit 30min in a sauna after a training 4 times per week comparing it with a control group that didn’t finish their training with visiting the sauna. After 3 weeks, the sauna group performed 32% better at a run test to exhaustion and decreased their 5k time with 1.9%. This is one of the few studies on the effect of sauna on performance, but there is a lot research looking at other health benefits of sauna visits which could increase your recovery. Growth hormone (1,2,6,14,15,21,22,23) Growth hormone, abbreviated GH, is a hormone that facilitates growth, cell reproduction and cell regeneration . Furthermore, it stimulates the production of IGF-1 (insulin-like growth factor) in the liver. IGF-1 is a protein structure-wise looking like insulin. It has an important function in children during their growing phase, and continues to have an important role in tissue growth in adults. It is the trigger for the body to grow muscle-, bone-, nerve-, skin, lung-, kidney- and livertissue. Visiting the sauna is a big stimulant for the production of GH: 7 visits of 30min doubled it (14) and GH increased 16 fold after 7 visits of 2 hours (6). Other studies (1,2,15,21 and 22) also show a significant increase in GH after visiting the sauna. Heat shock proteins (17,18,19 en 27) These proteins are produced when the body temperature rises for example during training (19,27) but also during fever, infections and sauna visits (17). Heat shock proteins stimulate the renewing of cells, the demolition of old cells and limit tissue inflammation (18). Beside that they also seem to have an important role in improving thermoregulation and offer protection against stressful events like ischemia, cytokines and energy depletion (18). Half an hour of heat therapy gave an 3.6 fold increase in the concentration of heat shock proteins in mice (17). Red (3) and White (20) blood cells. Red blood cells were present in higher numbers in a group athletes who finished their training with a sauna session(3). The research consisted of 2 groups, one group did a 30min sauna session after training and one group did nothing. Afterwards the sauna group showed significant higher red blood cell count. Red blood cells are the guys that transport the oxygen from the lungs to the muscles which makes them essential for energy production. That’s the reason a lot of cyclists expose themselves to altitude training, the altitude training stimulates the production of EPO which leads to higher red blood cells levels. Injecting EPO was also very popular. In a study(20) looking at the effect of sauna usage on white blood cells, researchers compared well trained and inactive men. Both groups had a higher amount of white blood cells after a 15min sauna session, trained men showed the greatest increase. White blood cells are produced in your bone marrow and are important for the immune system by eating everything the body labels as ‘dangerous’. Left ventricular ejection fraction (12,16) When the ejection fraction of the left ventricle (hart chamber) increases, the total amount of blood pumped to the organs rises. This makes it more efficient, meaning that it needs fewer heartbeats to eject the same amount of blood. During times of high demand (eg training) a increase in ejection fraction is a welcome quality bringing oxygen to the muscles more quickly. Norepinephrine (4,25,26) and cortisol (1,14,15,20) (Nor)epinephrine also called (nor)adrenaline and cortisol, are often referred to as stress hormones. The body releases these hormones in times of stress, think of: speaking to a large audience, heavy workouts but also heat exposure. Norepinephrine is produced by the sympathetic nervous system. Stress hormones produces the feeling of alertness and focus, decreases inflammation, increases the glucose absorption in muscles and breaking down fat but also decreases the bloodflow to organs and elevates blood pressure. Besides norepinephrine there is also a elevation in cortisol concentration upon heat exposure. This stress hormone suppresses inflammation, heightens the glucose storage in the liver, but also facilitates the withdrawal and demolition of certain proteins inside the muscles. Side notes: elevated concentration in norepinephrine and cortisol can have negative effects on the long run: decreased blood flow in the organs and bone density, restlessness and anxiety. A little bit of stress is good, but long-term high levels of stress will get you in trouble. 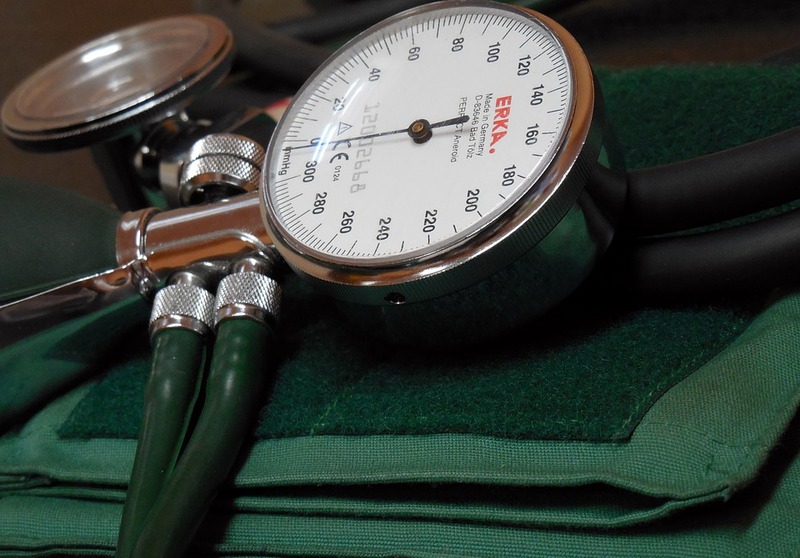 Blood pressure Blood pressure will decrease (13,16) due to, amongst others, brain natriuretic peptide and heat shock proteins. This will make the resistance in the blood circulation less, meaning that the blood vessels will expand, making it easier to run blood through. 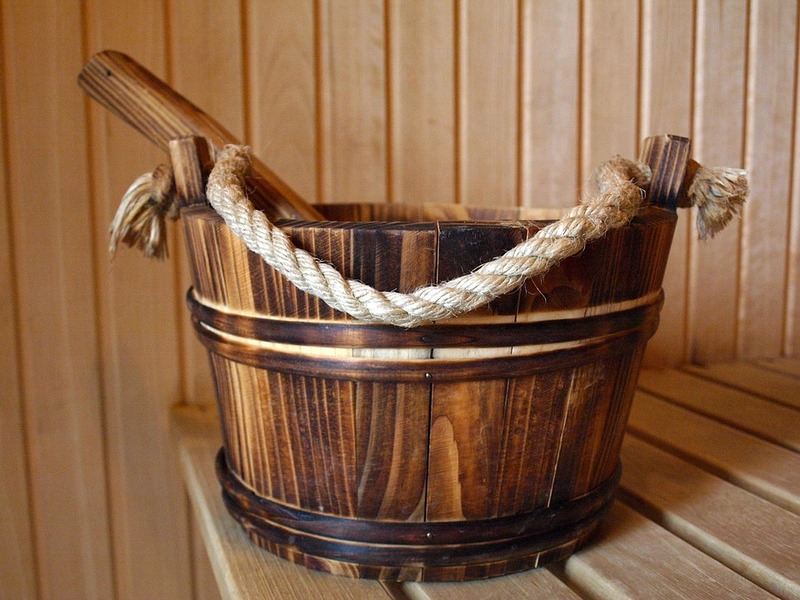 Therefore patients with heart problems and/or elevated blood pressure are often advised to visit the sauna. Lots of them: a lesser chance of getting the cold (5), fewer experienced symptoms in patients suffering from ankylosing spondylitis (9) (a type of arthritis) and rheumatoid arthritis (8); and patients with heart disease show increased ejection fraction and lowered blood pressure (11,12,13,16) (sauna visits are contraindicated with instable angina pectoris, recent heart attack or severe stenosis of the aorta). Furthermore the body adapts to heat making it easier to cope with increased body temperature by better heat regulating mechanisms. Despite the low volume of research regarding the effects on recovery from exercise training (strength and endurance) and the mechanisms involved, the sauna has a lot to offer for athletes in terms of health benefits. The production of muscle en bone tissue is being stimulated by the elevation in growth hormone. The inflammation gets reduced by the production of growth hormone, heat shock proteins and cortisol. 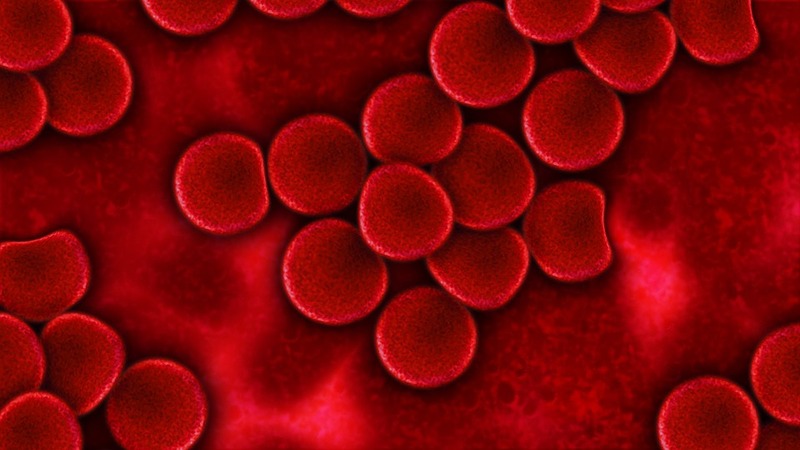 Further-more, research shows an elevation in red blood cells, which results in more capacity for oxygen transportation. 1: Effect of the sauna-induced thermal stimuli of various intensity on the thermal and hormonal metabolism in women.